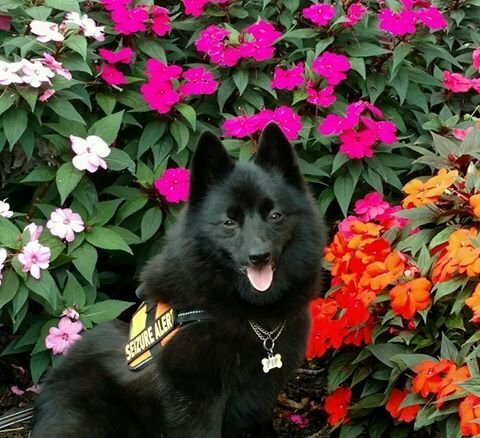 Donate | The Schipperke Club of America Rescue and Health Foundation, Inc.
Schipperke as a breed can greatly be enhanced by your donations. You can earmark your donation to go to 3 different categories: Health/Genetics, Education or Rescue. Donations that do not specify will be placed in the General Fund and used where most needed. Right now our most important need is donations for Health and Genetics. We want you to be comfortable with the fact that your donation will definitely be used for the purpose you designate. Keep in mind that many employers have a Matching Funds program which would double your contribution. Print this form and mail it with your donation.